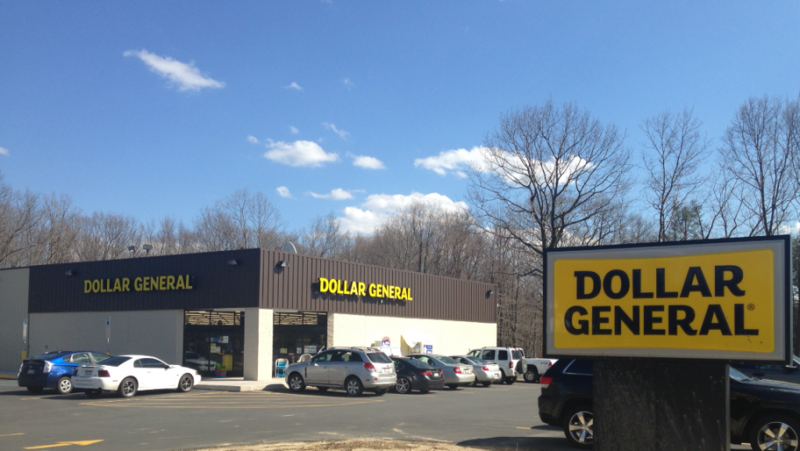 A 9,000 square foot retail facility with 38 parking spaces on 1.25 acres leased to Dollar General Corp. The property is located in the township of Mountain Top, Luzerne County, Pennsylvania. Luzerne County is the largest county in northeastern Pennsylvania with a total population of over 320,000. It is part of the Scranton-Wilkes Barre metropolitan area.